At Gordon Wilson we want you to feel your best. 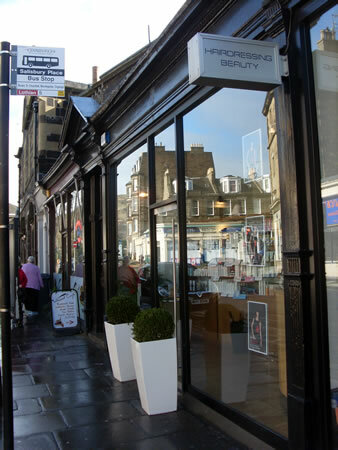 To cater for your every need, we offer a complete range of salon and beauty services. 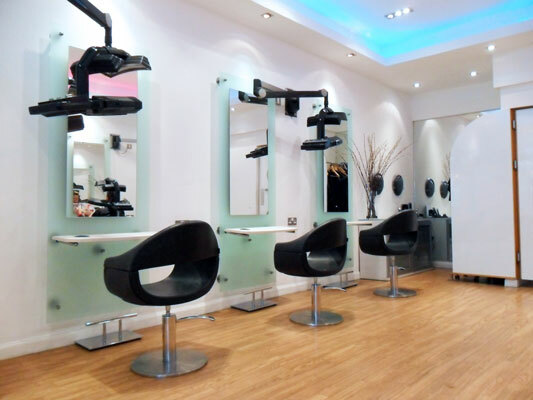 These begin with the highest standards of hairdressing and extend to a collection of complementary services, designed to help make the most of your visit. Naturally, we aim to provide outstanding quality and customer services. 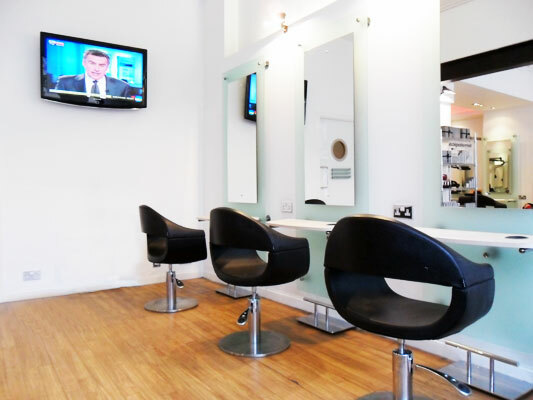 So when you leave our salon, you feel relaxed and happy with your looks and the level of service you received.